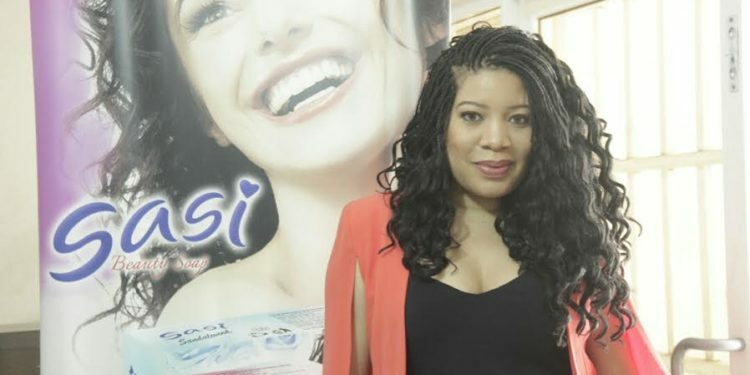 New entrant into the Nigerian beauty scene, Sasi Beauty Soap has picked sultry screen diva and television host, Monalisa Chinda as its brand ambassador.The brand management consultant, Mr John Asuquo of Panache Perceptions and Media, described Monalisa as someone with depth and originality. 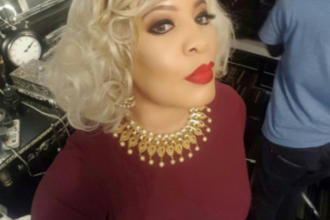 “Monalisa is one of the few Nigerian actresses who have attained goddess status in Nollywood, yet, still maintains an awe inspiring level of simplicity and originality which is a testament to beauty in its truest form, beauty, comes from deep within. 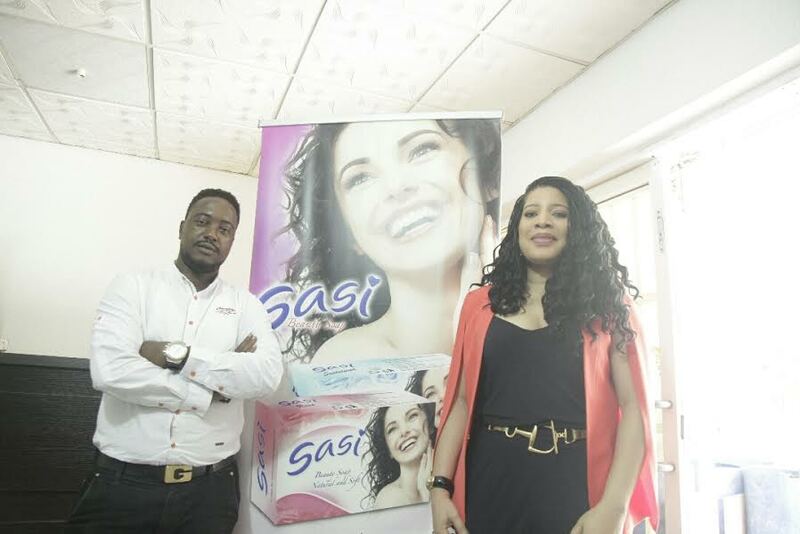 It is a culmination of this plus her natural and effortless beauty that we are convinced beyond doubt that she best represents the brand ideal that Sasi stands for,” he said. 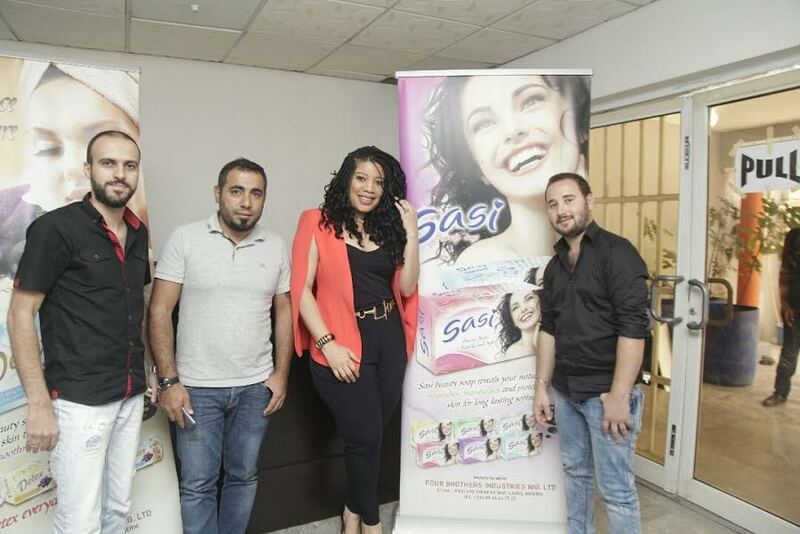 Speaking further on the products, he said: “Sasi is launching six different variants namely; Sandalwood, Lavender, Rose, Lemon, Aromatic and Jasmine, each with a unique blend of natural ingredients and premium fragrance that gives the skin a soft, smooth and silky feel. Our variants contain no animal fat and are made strictly with vegetable oil which is a healthiest choice for attaining that fresh and radiant skin.